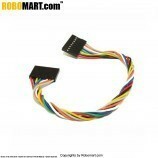 This is a 15 pin VGA male to male plug connector generally used in computer. 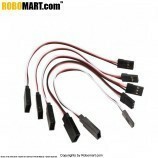 Product Name : VGA Monitor Cable. 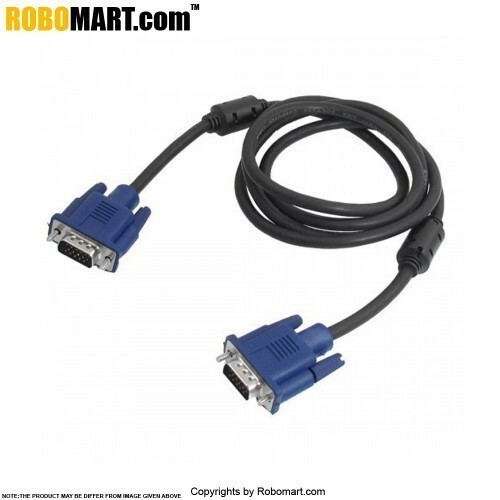 Connector : 15 Pin VGA Male to Male Plug. Cable Length : 1.5M/ 4.9Ft. Main Color : Black, Black. Package Content : 1 x VGA Monitor Cable. 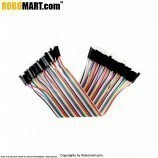 Also Searched as : vga 15 pin male to male connector cable, vga 15 pin male to male connector cable online, vga 15 pin computer cable online india, vga 15 pin computer cable monitor cable wire cord 1.5mm, vga male to male connector cable 15 pin online india.